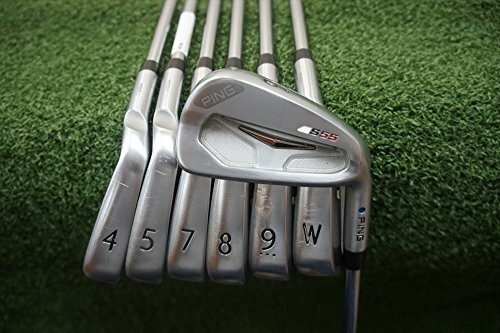 On this page you’ll find our detailed assessment of the Ping S55 Irons, the pros and cons, and a side-by-side comparison with other irons we have recently reviewed. We reviewed the Ping S55 Irons as part of our Best Irons 2016 Review. 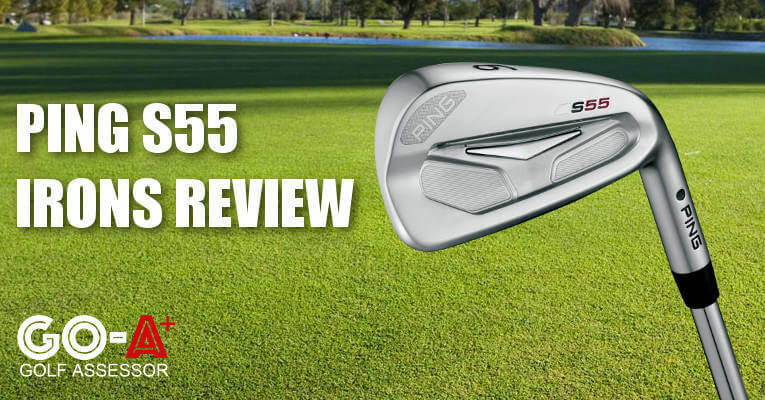 If you already own the Ping S55 Irons please leave your review in the customer review box at the end of this article. 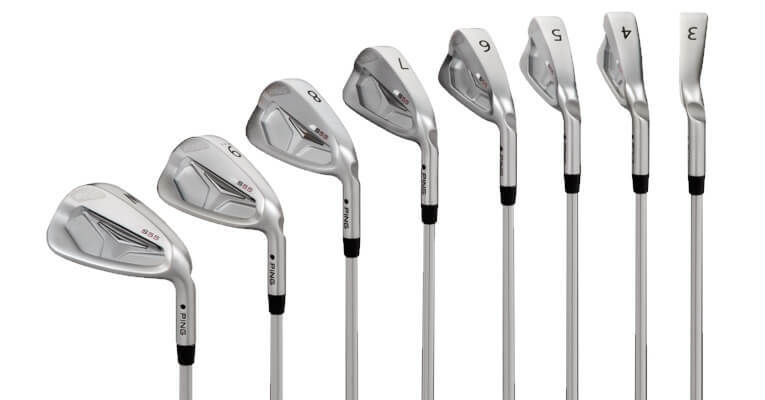 Looking to buy the Ping S55 Irons? A lower center of gravity has allowed for a higher launch trajectory particularly in the long irons improving overall playability. Use the quicklinks below to navigate our Ping S55 Irons Review. A solid choice for any low handicap golfer who is looking for minimalistic matte looks and consistent marginalized feel between pure and off-center strikes. The larger Custom Tuning Point (CTP) has allowed Ping engineers to move the center of gravity lower and deeper in the clubheads of the longer irons, creating a trajectory that launches the ball faster, as well as higher with less spin. A middle of the road option in terms of value for money - there are a good few competitors that are higher priced in terms of like for like competition, but also a couple that are slightly cheaper too. Decreased stronger lofts provide longer carry distance giving you that clever confidence boost! 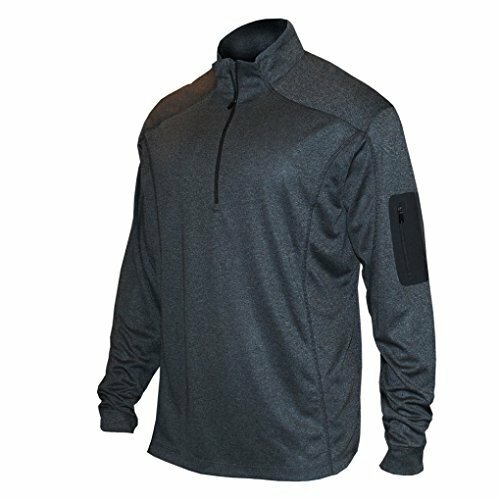 A beautiful matte finish with a thin top line at address make these a pleasure to look at. Even better is the buttery soft feel at impact – can’t get enough of it! 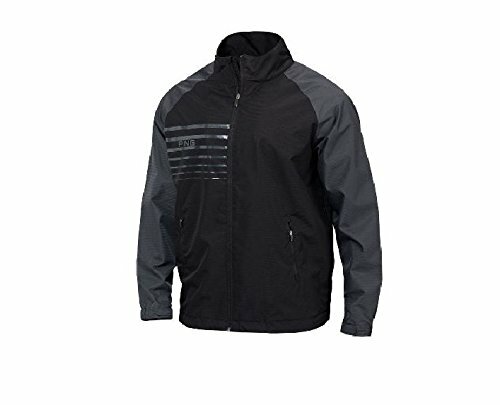 A sleek and stylish offering, which has minimized design activity on the cavity and blended each and every line and edge. A slightly softer look than the S56 and while it may not be the classic player’s cup of tea, it ticks most of our boxes. A beautiful top-line at address with very little offset visible and also a compact looking iron from heel to toe. 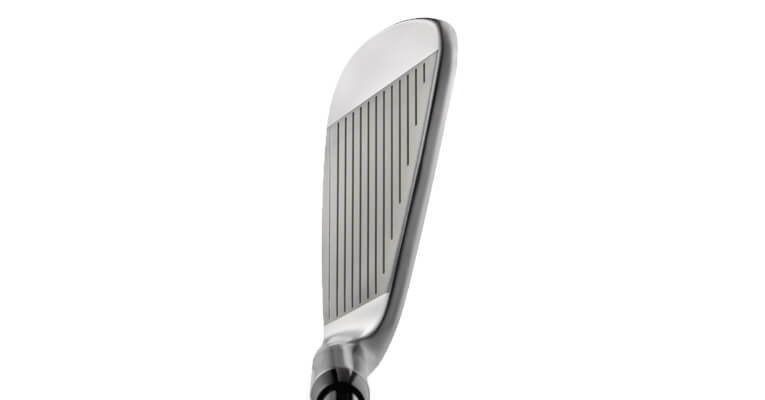 The sole of the club is also marginally thinner allowing for slightly better feedback in terms of shot execution as well as a lower launch angle. 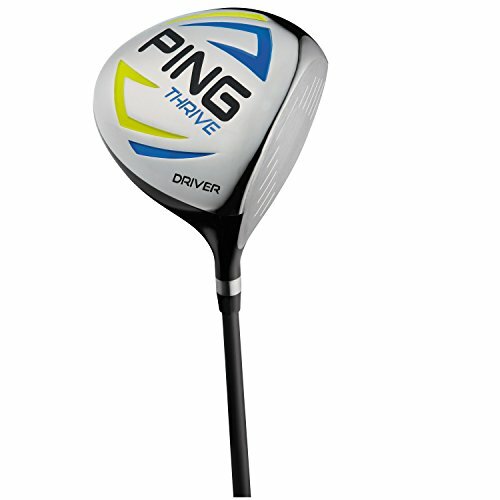 Ping saved roughly 4 grams because of the larger Custom Tuning Point (CTP), which has allowed them to move the center of gravity of the long irons lower and deeper in the head, creating a trajectory that launches the ball fractionally faster, as well as higher and with less spin. By doing this Ping have allowed for more weight to be inserted at the perimeter of the head subsequently aiding playability. Ping have ‘modernized’ the lofts of the clubs along with many other manufacturers such as Taylormade and Callaway particularly in the Callaway Apex Pro 16 Irons Review, which provides players with an extra couple yards carry on each iron. This we KNOW the average golfer definitely won’t complain about. The Ping S55’s have reasonable bag appeal with a minimalistic milled cavity-back design with just enough familiarity from their badging. One big plus is the soft ‘clicky’ sound from every strike. 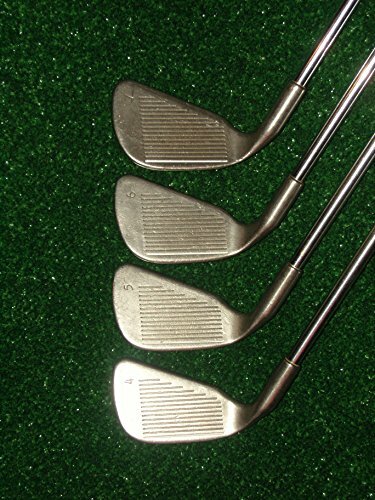 One other thing I need to get out onto paper here is that after hitting these irons – or any modern Ping irons for that matter – they are addictive. Even if not a fan of them starting off, you’re almost drawn into WANTING to keep on hitting them. And hitting them. It’s as if they psychologically just build your confidence shot after shot and I found that seriously impressive. 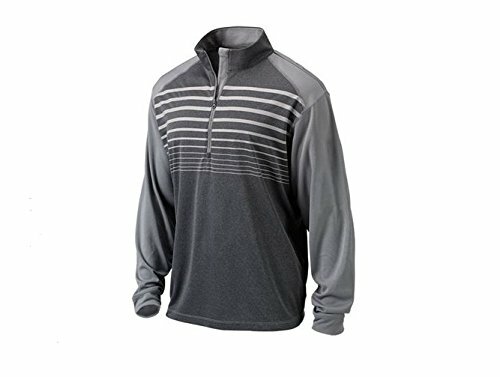 A solid choice for any low handicap golfer who is looking for minimalistic matte looks and consistent marginalized feel between pure and off-center strikes. 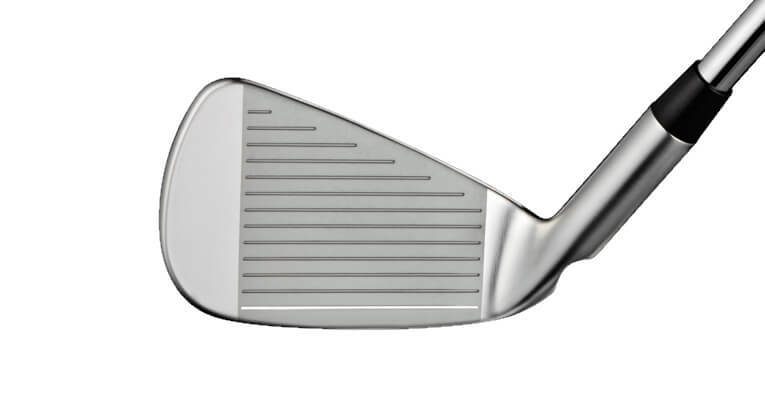 Overall performance is solid particularly with the slightly decreased lofts (1.25 degrees on average) and slightly lower ball flight than one may be used to. This also is a reminder why the club is targeted at the lower handicap golfers – those that are powerful or skilled enough to not have to try maximize launch angle and carry distance. Having lower ball flights with your short irons I’ve never had an issue with. Reason being is that it is far easier to control your ball flight, shot shape and ultimately distance control. You don’t have to actually worry about holding a green on your 150 yard approach. You’re going to be producing enough backspin anyway to be able to stop the golf ball within a couple yards of where it lands. The slight issue I have is with the long irons where you ideally are wanting a mid – high ball flight to get the maximum playability out of them. These, as mentioned above, are fractionally too low for my liking. 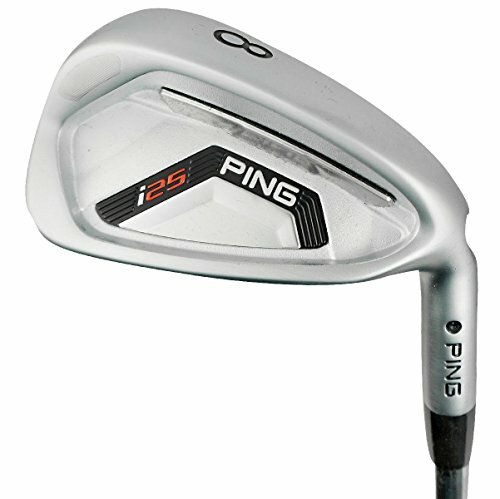 A fairly middle of the road item for us in terms of value for money being priced up at $999.00 from 3-PW for the Ping S55’s. However some other market leaders are priced at between $100 – $200 more on average so one could still argue for it being great value. 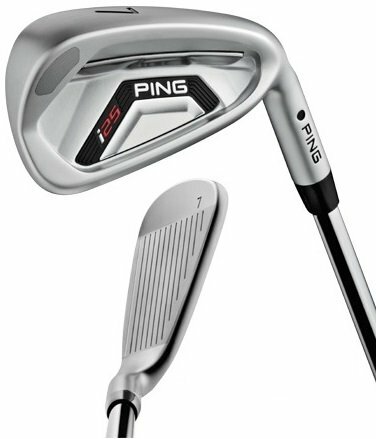 Another positive is that Ping only release a new line of irons every two to three years which saves you the trouble of ‘keeping up with the Jones’ and staying current with a particular model of iron.